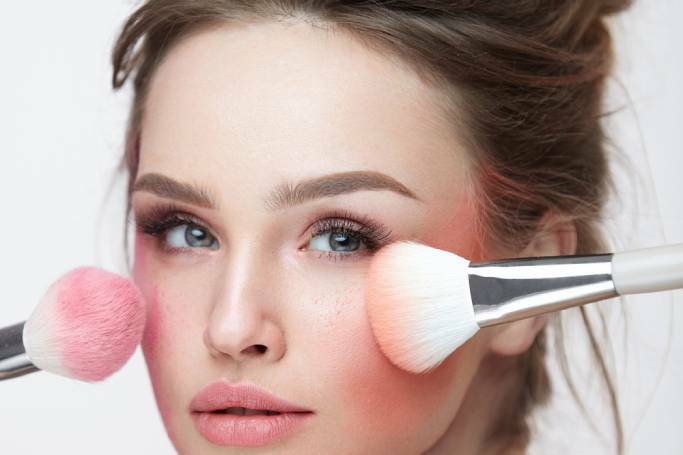 Discover a make-up artist’s biggest dos and don’ts. Have you ever wondered what a professional would say about your make-up? Unless you happen to have a personal glam squad, chances are, you’ll never find out if you’re actually wearing the wrong shade of foundation or if your feline flick eyeliner is a bit too steep. But there are some common mistakes that we should all be aware of. That’s according to celebrity make-up artist and Rapid White ambassador Aimee Adams, who was responsible for making up Tess Daly every week on the last series of Strictly Come Dancing. First up is the kind of contouring popularised by the Kardashians, intended to emphasise the cheekbones with a dark powder underneath and a bright highlighter above. On Instagram, beauty bloggers brag about their #highlighteronfleek, but in real life, it doesn’t always work. “Especially if you’re on the tube at seven o’clock in the morning and you see young girls going to work,” says Adams. B A R B S - - Felt like a princess last night ... thank you to my little @lisssa_d @dollicious_ so talented!!!! 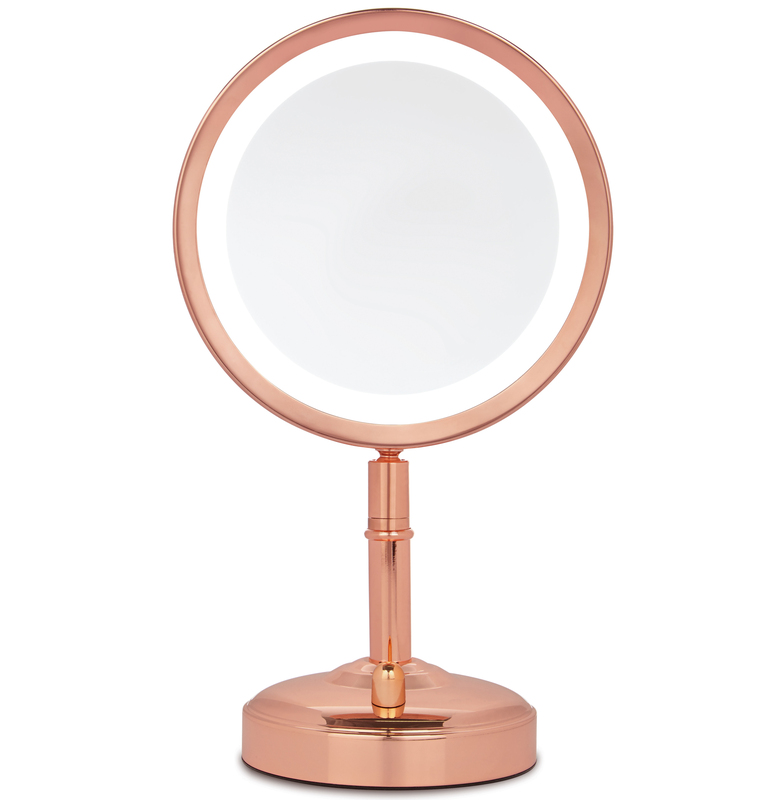 Having worked with cast members from reality TV shows such as The Only Way is Essex, Geordie Shore and Love Island, Adams is aware that megawatt highlight and deep brown bronzer is a major trend – and it doesn’t seem to be going anywhere. So, what should we be doing instead? 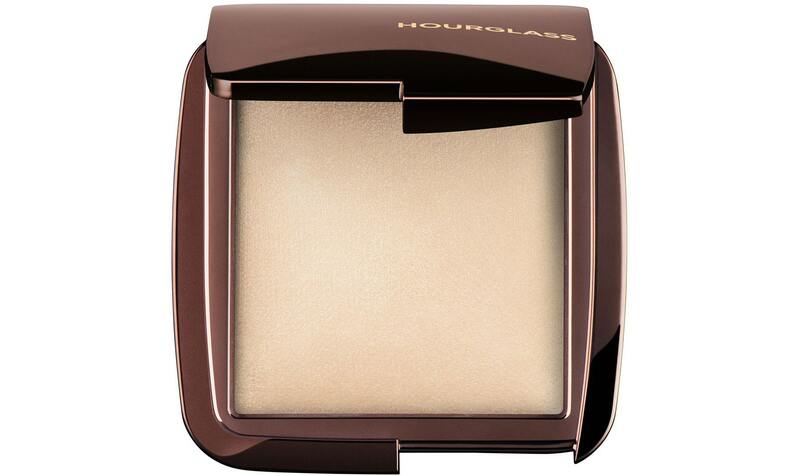 The make-up artist says that a hint of highlighter is OK, but prefers using blusher to enhance the cheekbones. 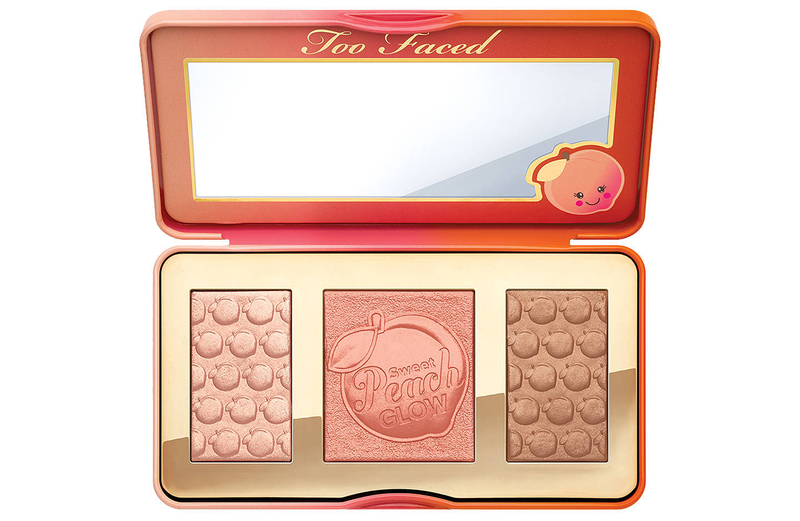 Adams also likes Too Faced’s Sweet Peach Glow palette and prefers liquid blushers to powders, her favourite being Daniel Sandler’s Watercolour tubes. 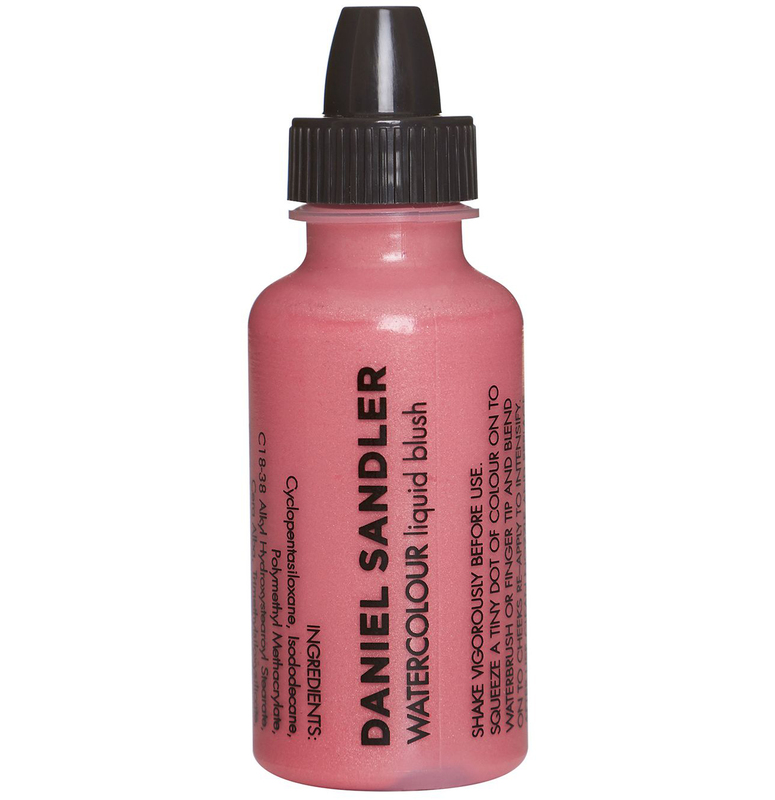 Start with a tiny amount and dab it on the apples of the cheeks until it’s perfectly blended – you can always add more if you need to. The second tip Adams offers isn’t about a particular product, it’s about applying your make-up in the right lighting. “I see this almost every day – people do not do, or check, their make-up in different light sources. “A stylist at work the other day came in, we were chatting, and she looked in the mirror and was like, ‘Oh my God, my bronzer!’ – she just threw it on in the bathroom. And if you want your make-up to be flawless because you’re going to be photographed a lot – for a party or wedding, for example – then make sure you check your look in natural light.